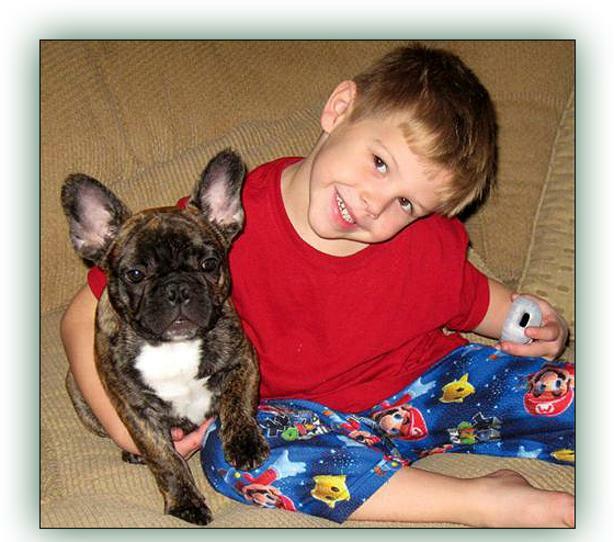 We are a family owned licensed boutique breeder of French Bulldogs. We are conveniently located in South-Eastern New England in the quaint little town of Mystic, Connecticut. 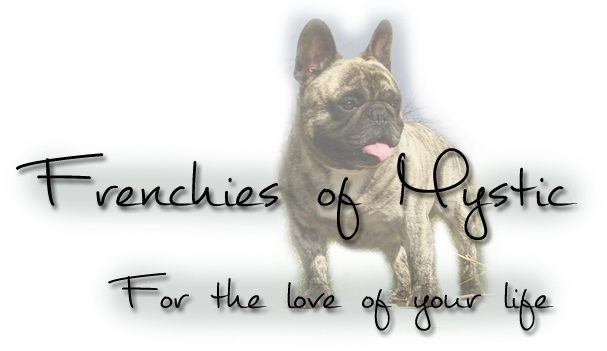 Our goal is to breed French Bulldogs that meet our high standards for temperament, health, bone structure and appearance. We are extremely proud of the exceptional quality of our puppies and feel they are an outstanding representation of the breed. 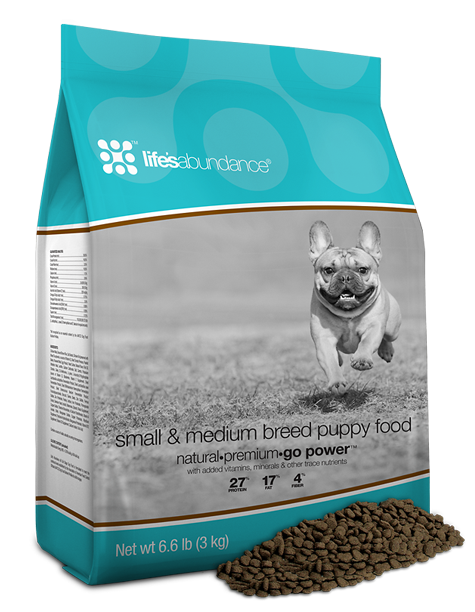 Every litter of puppies is the result of planned breeding with a goal to improve our own well established and champion bloodlines.